I love biscuits. 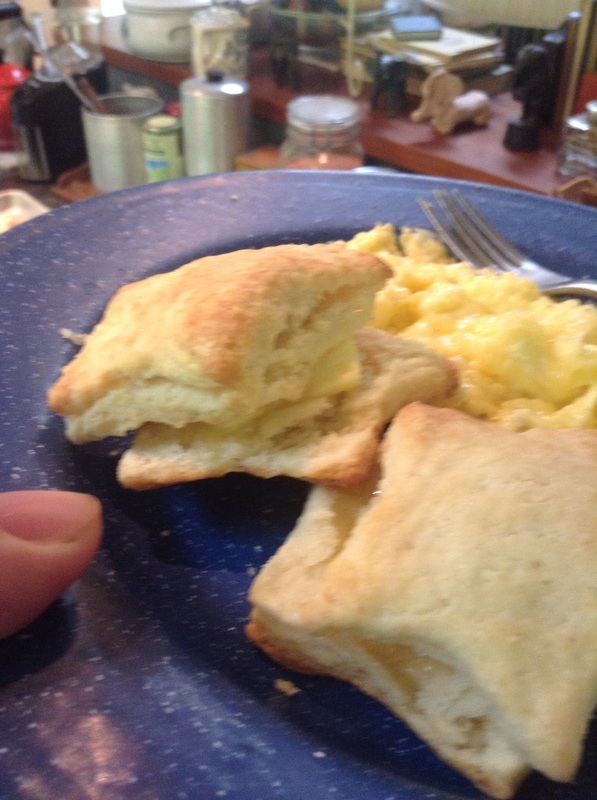 Sometimes there is nothing better than fresh baked biscuits. So today, we make biscuits! Well, I'm making biscuits at least. Served with butter and scrambled cheesy eggs. Breakfast done right.